Monterey Park Personal Injury Attorney- Andrew L. Ellis Andy Ellis is one of the most successful Personal Injury Lawyers in California. 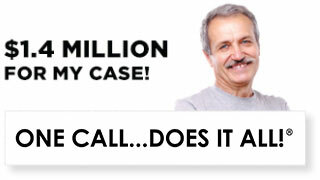 Meet Mr. Ellis and find out how he helps his clients who have a personal injury case. http://ellisinjurylaw.com. When the unexpected happens, life can become a frightening whirlwind. A traumatic injury, missed days at work, damage to your automobile, and a pile of credit card bills and medical expenses can quickly dim what had been a bright future. It’s important that you contact professional legal representation right away. 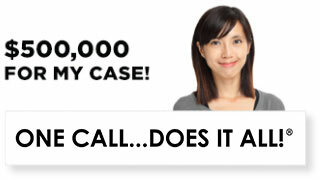 Monterey Park personal injury lawyers are standing by to take your call. Don’t admit fault, and do not accept a small settlement from the liable party. Get treated by a doctor, make a police statement if you must, and contact a personal injury lawyer from Ellis Law as soon as possible. Though the statute of limitations in California for personal injury claims is two years, the sooner you begin work on your case, the better. Though every situation is different, there are some very common accidents that lead to a lawsuit. In simplest terms, personal injury law covers physical injuries and psychological trauma resulting from an accident that was either caused by, or made worse by, a negligent party. In Southern California, accidents on the road caused by a distracted, texting, or reckless driver are very common, and often lead to a personal injury lawsuit. Businesses, employers and landlords all have a responsibility to provide a reasonably safe environment for their customers, workers, and tenants. If you’ve slipped on an unmarked wet floor in a store, been hurt on the job, or fallen down faulty stairs in your apartment complex, you may be entitled to cash compensation. If you’ve received an injury from unprofessional police work or poorly maintained sidewalks, the city may be liable. From everyday fender benders, to complex tort lawsuits that hold big corporations responsible for their actions, Ellis Law is ready to fight for your rights. Everyone deserves justice under the law, whether they can afford to hire an expensive legal team out of pocket or not. Schedule a 100% free and totally confidential consultation with a personal injury attorney at Ellis Law today, and we’ll figure out what your next steps should be. 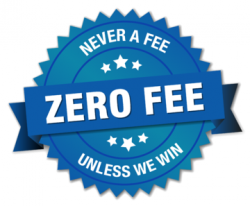 Should we decide to move forward, we’ll represent you on a contingency fee basis. 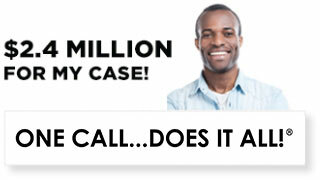 We don’t get paid a dime until you agree to a fair settlement, or are awarded a jury verdict. Many hard-working people are only a missed paycheck or two away from going broke. If you’ve been involved in a serious accident, you can quickly end up in the red. Don’t let a lack of funds prevent you from protecting your rights. Our talented legal team will help you get back on your feet. 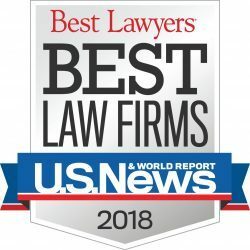 Founded over two decades ago by veteran and Loyola Law grad, Andrew Ellis, Ellis Law has secured over $350 million in damages and settlements for the residents of Southern California. We’ve earned a reputation for working tirelessly and getting satisfactory results for our clients. It’s extremely difficult to make the right legal decisions on your own, especially in the confusing hours and days after an accident. Call Monterey Park personal injury attorneys right away, and give yourself the peace of mind of knowing that you’re represented by the best in the business.